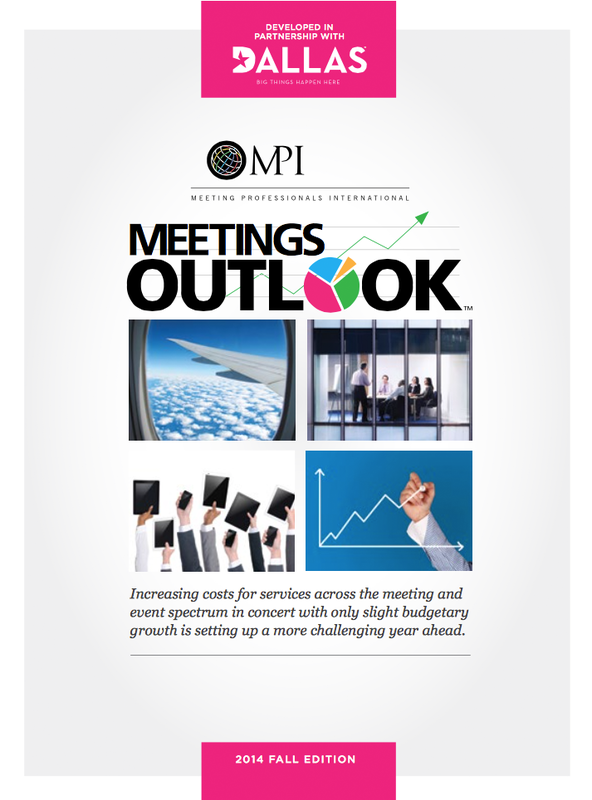 Meeting Professionals International (MPI) released the Fall Edition of its quarterly Meetings Outlook special report. As always, the report reveals interesting trends, challenges and opportunities for the industry. This report finds that planners expect cost increases to be larger than budget increases. Air travel with a 5 percent increase, and F/B with an anticipated 4 percent increase are the most worrisome. 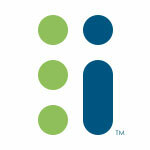 Room rates are set to increase by 3.9 percent and AV by 3.1 percent. The overall budget growth is not expected to keep up with the increase at only 1.7 percent. 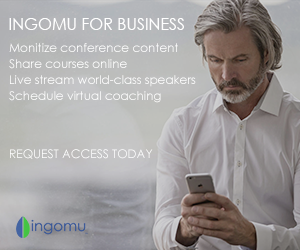 Conditions are holding steady in the industry with projected grow in the United States at 3.2 percent and in Europe at 3.6 percent. Click on the report below to view the full report.